We are a virtual team of experts, providing the expert back office support you need to help your brokerage grow! 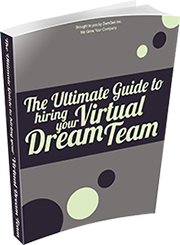 What can our virtual team do for your brokerage? Click here to check out our full services list!